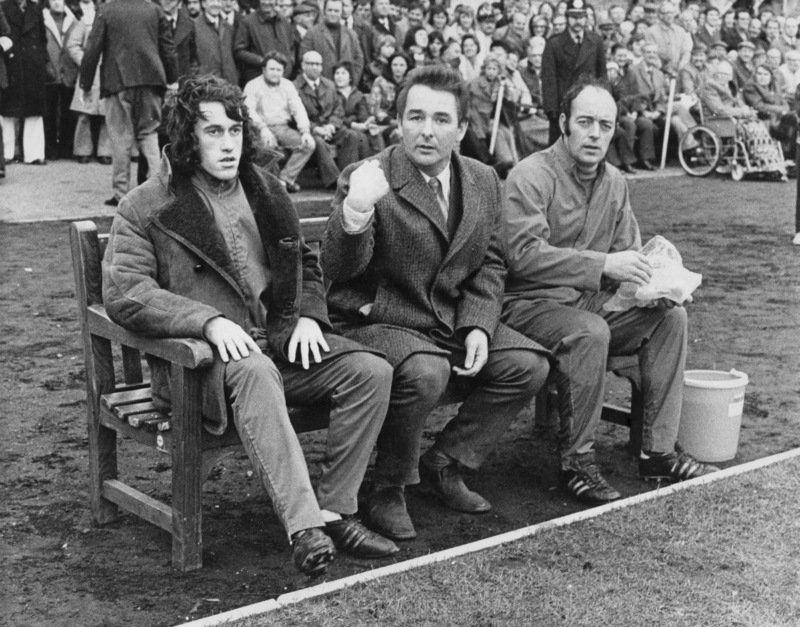 Naturally there was a Brian Clough anecdote to explain it. When Martin O’Neill outlined the situation with Harry Arter at his press conference on Monday, he was able to call on memories from his time at Nottingham Forest to make sense of it all. Nobody wants to bring an end to Brian Clough stories, but when it comes to explaining management to a bunch of 20-something players, O’Neill might wonder if referencing something from 40 years ago is the way to go about it. It might be a timeless story of human nature, but if somebody was telling a 27-year-old Martin O’Neill when he was winning the European Cup (twice) in the 1970s that this was how things were done in the 1930s, he might have wondered what the point was. If O’Neill brings up the past, he does have managerial accomplishments to point to, but Keane’s most powerful points of reference still date from his time as a player. These were great achievements, but they are increasingly outweighed by puzzlement at what he’s doing there at all. O’Neill robustly defended Keane this week, but it is hard to understand why. 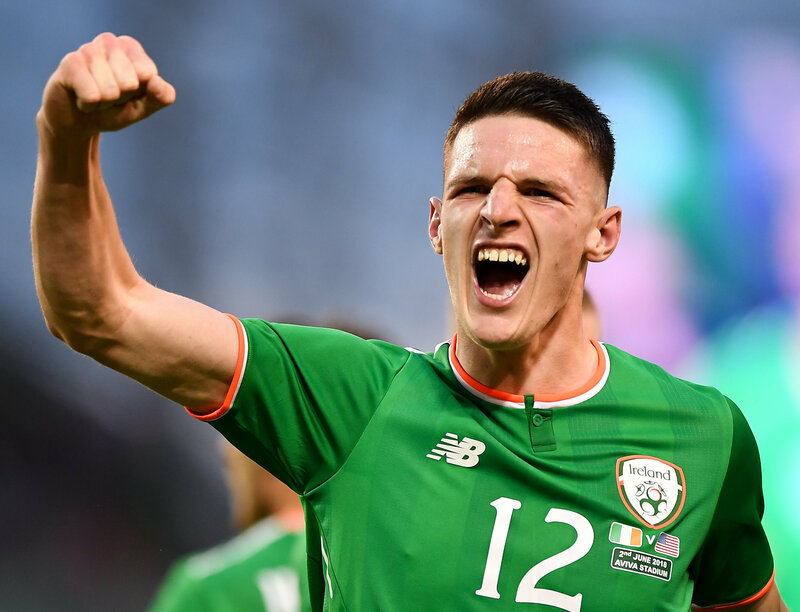 The story of his row with Harry Arter may have grown in some tellings, and O’Neill was adamant it had nothing to do with Declan Rice, but it is difficult to grasp whatever it is Roy Keane does and why whatever it is he does couldn’t be done by someone less prone to explosive arguments. It should go without saying that people respond to events differently and Arter is entitled to react as he did without being expected to behave as somebody else did. The management team are supported by the vocal constituency online who believe that when it comes to representing your country, ambivalence is a treasonous act. Some have said Arter hasn’t delivered for Ireland, although if not delivering was a basis for squad selection then O’Neill would have a smaller group to select from than Denmark. Ireland bid farewell for now to Arter, who may yet return, but perhaps in terms of raw patriotism Ireland would be better off if the situation stays as it is. To be clear, Ireland will not be better off in any practical sense with one fewer Premier League footballer, but when it comes to loving your country, how much consideration should we give to practicalities anyway? Following Rice’s request to ask for more time before choosing which country to play for and Arter’s decision to stay away from international football for the time being, those who say only those who truly love their country should play for Ireland are making their feelings clear. There is a simple way of ensuring that every man who lines up for Ireland would actually die for his country. Well, there are two. Clearly we could actually threaten to shoot them and anyone who objects could be excluded from all future squads for a lack of commitment or banned, like Eamon Dunphy, sine die, but even if the people who type with caps locked online might consider that excessive. The gentler alternative - and I accept there will be many who will bristle at even the suggestion of compromise when it comes to representing your country - is to make playing for Ireland such an unpleasant experience that only the most committed patriot will do it. We are a long way off that patriotic dream so until it happens, we have to accept that the squad will be made up of those with varying degrees of love for their country and maybe wonder if the manager is getting the best out of them. In a media briefing on Monday, O’Neill requested that the focus should be on the players who make up the squad and it may be significant that the press conference came to an end shortly after that. Perhaps all this rage at Rice and Arter is a useful displacement activity helping to conceal the reality of Irish football. O’Neill will mark five years in the position in November and on his first day, he talked about the urgency he would bring to his job and remarked that the youth coaches had told him there were some promising players among the U-16s but joked that they were “a fat lot of good to me”. It was not O’Neill’s remit to bring players through, but those talented young footballers should be reaching relevance for a senior manager right about now. Of course, a lot can happen to a young player who shows potential but Ireland aren’t so much feeding on scraps right now, but hoping that the guy feeding on scraps is off his food and leaves something for us to pick up. All the bluster and chest-thumping from those who want more commitment doesn’t change that reality and it is the job of the management - especially a management team which has been in place for half a decade - to offer a vision of how Irish football can advance. Instead Ireland point to the past. O'Neill and Keane start a new campaign on Thursday with the feeling that everything is old and stale. For a management team who reminisce about how things used to be, maybe that is understandable. After the defeat to Denmark, Ireland needed something different. Instead they are trapped on the same tiresome journey, guided by a management team who can't escape the past, primarily because they don't want to.